Do you want to live abroad? 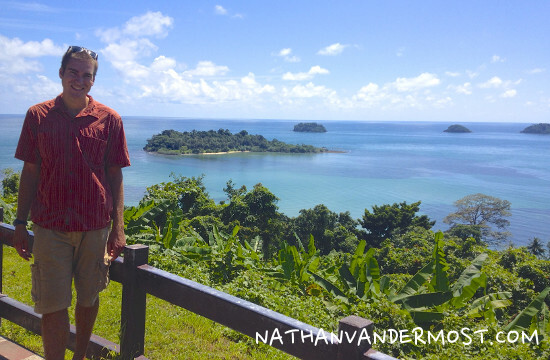 Do you want to live in Thailand?! But, you are not sure about the cost of living? 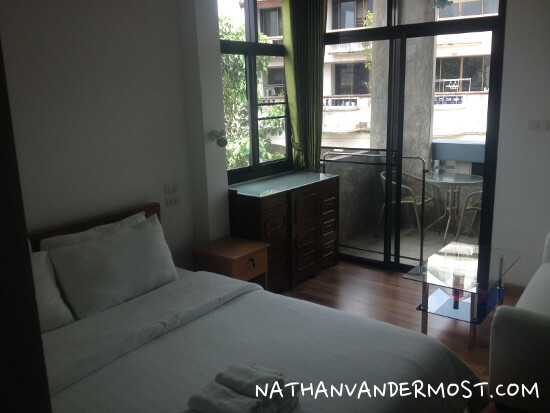 Then, this comprehensive Chiang Mai living cost case study is for you! I was exactly in the same position in February 2014 before I bought a one-way ticket to Bangkok, Thailand. 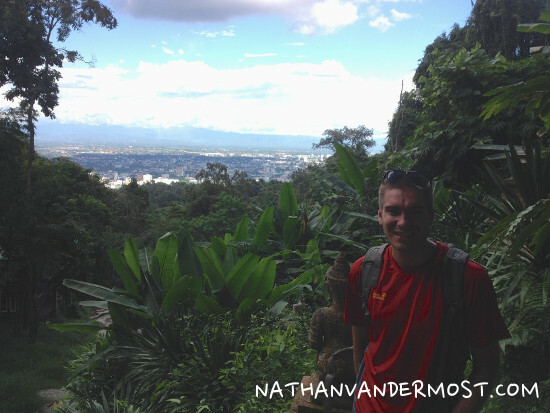 After arriving and traveling the country for six weeks, I found myself in Chiang Mai, in northern Thailand. I loved it and I wanted to live there. I found a job teaching English and lived there for over a year, until March, 2015. 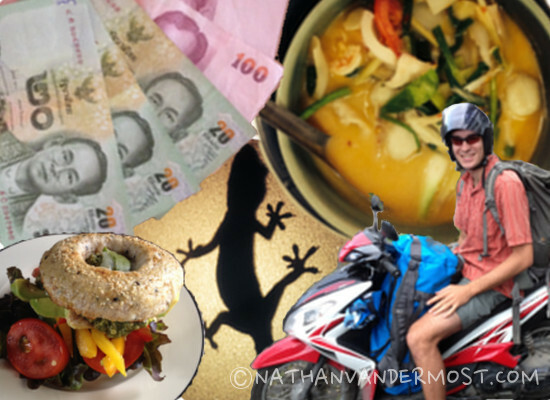 I wrote a post titled, The Cost Of Expat Living In Chiang Mai detailing my average expenses per month. It has been a really popular post and so I thought that I would expand the post with a case-study on my personal detailed expenses! Making the leap from your home country to living abroad can be an overwhelming decision. How will you make money? Where will you live? What are the visa rules? How long can you stay? What language do they speak? How will I communicate? What is the living cost? But, after taking everything into consideration, I would argue that living in Thailand is very attractive and offers many benefits as an foreigner. Thailand is a relatively big country. Check out this post that compares Thailand’s size to the United States. As you can see, compared to the U.S. it is small but still takes 2-3 days to cross the country north to south via train, bus, car or motorbike (excluding planes). Just like anywhere in the world, the cost of living varies greatly city to city, state to state, province to province, etc. Yet, Thailand as a whole is very affordable in relation to what the same thing costs in a western country. A small studio in Chiang Mai cost me roughly 9,000 THB or $250 USD based on a 2014 conversion rate of roughly 30 BHT to $1 USD.. (You can find a lot cheaper) Whereas, I paid $500 USD for small private room and shared living space in Anchorage, AK, USA. 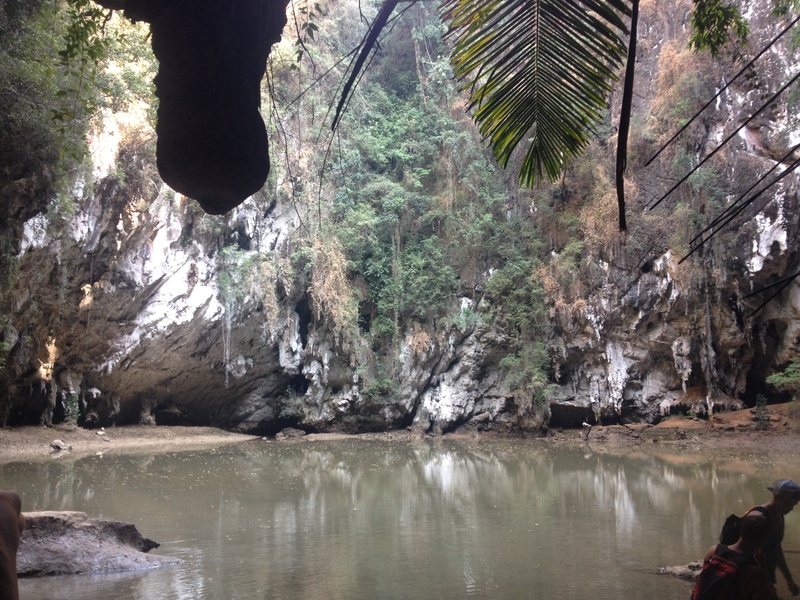 But, different parts of Thailand vary in living costs. This is largely influenced by the local economy, locally based businesses, the prevalence of universities, and much more. Chiang Mai has grown as an expat mecca, attracting many foreigners (40,000 rumored as of 2015) because of everything that it has to offer. This includes but is not limited to, low cost of living (in relationship to western countries), affordable high-end housing, easily accessible international restaurants, western standardized hospitals, western style malls (if you like shopping), vast recreational opportunities i.e (swimming pools (favorite hotel to go swimming, 100 BHT day pass), volleyball, ultimate frisbee, sports centers, exercise facilities, walking trails, etc). The growing prevalence of foreigners is driving up prices and there has been an explosion in the development of new housing complexes. I expect that as the popularity of Chiang Mai continues to grow, in the coming years, so will the cost to live there…. A budget is a guide that you need to try and define for yourself regardless of where you are living. Hopefully, this is not a new concept… It is looking at how much money is coming in and how much is going out per month. When tracking your revenue and expenses, it is ideal that there is more coming in then going out. Otherwise the difference has to be made up by borrowing money via a personal loan, credit cards or other form of borrowing. That is not a long-term financially sustainable solution. This post is not going to explore ways of making money or the income part of the budgeting process but strictly the expenditure side of budgeting. There are many different methods to keeping track of expenses and you should adopt a method that works for you. When I lived in the states, I paid everything with a credit card, paid the balance in full at the end of every month and managed all my accounts with mint.com. This worked out really well however this method proves difficult when you live in a cash based society such as Thailand. There are many businesses that accept credit cards but overall cash is king! After living in Thailand for several months I had to find a different method of tracking my expenses. One day while surfing the internet I came across neverendingvoyage.com. This is a blog about a couple (Simon and Fairbairn) that have been traveling the world since 2010 and work via their laptop. They do a variety of different things but one product that they have developed is an iphone app called, Trail Wallet. I have an iphone 4s and I like leveraging various applications to do different tasks. After I read about the application and its functionality, I wanted to try it and see if I like it.To start, the application costs $4.99, the cost equivalent of a coffee in the states. I bought the application at the end of November 2014 and I have been using it everyday to track my expenses till present. I would guess that it is my most heavily used app on my phone. So, it is safe to say that I have gotten my money worth. The application is very intuitive to use and has enabled me to have a daily running average of all my expenses. The application allows you to enter multiple currencies and it shows the appropriate exchange value in your home currency which updates in real-time. wow. For example, while living in Thailand, I entered amounts that I was spending in Thai Baht and it showed me the U.S. dollar equivalent based on the current exchange rate. When you are spending a foreign currency, it is easy to think that you are spending a lot of money, only to realize you have not. : ) This is a very helpful feature. Additionally, you can have multiple trips running at the same time with different time periods. I had a trip for my daily expenses in Thailand while I was living there Nov 2014-March 2015. Then I created a new trip for the duration of my travels in Vietnam from the end of March 2015-April 2015. Finally, I have a new trip that counts all my current costs since I have settled in Vietnam. Simon (The app developer) has put together a video that shows the usability and functionality of the application and its awesomeness in the video that is embedded below. Check it out. If you like what you see and read then you can get the app for yourself by clicking on the picture below. Believe me, it is well worth it! This section is completely relative and will vary from person to person depending on a wide-variety of variables. As I described in my first Chiang Mai Cost Of Living post. When I first moved to Chiang Mai, I was living at a guesthouse spending 400 Baht per day (12,000/month), but I was able to negotiate to 9000 per month, $250 USD/month. I thought that I was doing really good… I will later show you that I could have done much better… Initially, I wanted to keep my costs as low as possible until I started working and making some money. When I build a budget, I start by identifying common expense categories that I will commonly have every month. Some examples may include rent, utilities, food, entertainment, transportation, health, exercise, etc. These categories will vary for each person depending your financial situation and financial responsibilities. Maybe you have a credit card balance, mortgage or other fixed expense. If this applies to you, then simply add that category to the budget template below. Please refer to the following for an example of expense categories in Chiang Mai. When you start a budget, you want to begin with estimating a conservative value that you want to ideally stay under for each category. This is also known as a forecasted budget. Once, you start tracking your actual costs as you accrue them, then you can compare against your forecasted goals to see if you are on track for the month. To illustrate an example of this, lets say that you budget $500 for food for the month. That means that you have $16 to spend per day ($500/30days). Therefore, on the 15th of the month, roughly half-way through, you should ideally have spent less than $25o (50% of 500). Sometimes you have unforeseen expenses that you should be prepared for but cannot necessarily budget for. These can include health visits, unexpected travel expenses, or splurging on something that you want. The important thing to do is have a budget and a way to track your expenses. As stated earlier, I installed Trail Wallet in November 2014 and started to track my expenses through the end of March 2015, when I left Thailand for Vietnam. Here are a break-down of costs during that time. Since I only recorded partial costs during November and March, I excluded them for the purpose of this case-study. Therefore, the data presented is from 3 months of full-time living (December 2014-February 2015). The first graph is the total that I spent in each category represented as a percentage. As you can see, I spent the highest percentage on food. If you choose to, you can easily spend far less. I had a tendency to eat out a lot and I often ate at western establishments which are more expensive than local street food. The next graph shows how each category changed over the 3 month period. As you can see, there was not much fluctuation other than the cost in my rent because I moved in with my girlfriend and split the cost which was very cheap. You can use this data to estimate costs for yourself. Again, you may have completely different costs or spending habits which will both impact your overall actual budget. 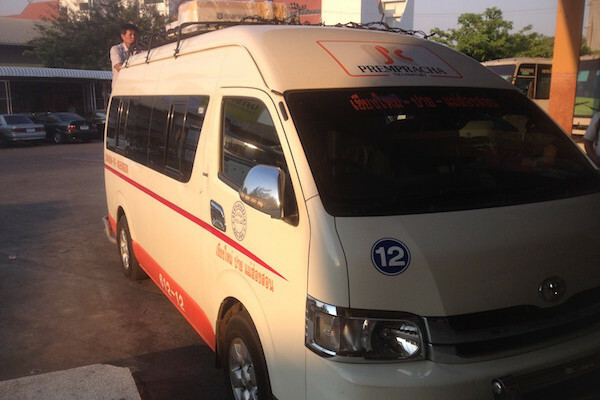 I hope that you find this post helpful and have a better idea of the costs of living in Chiang Mai. Good luck!